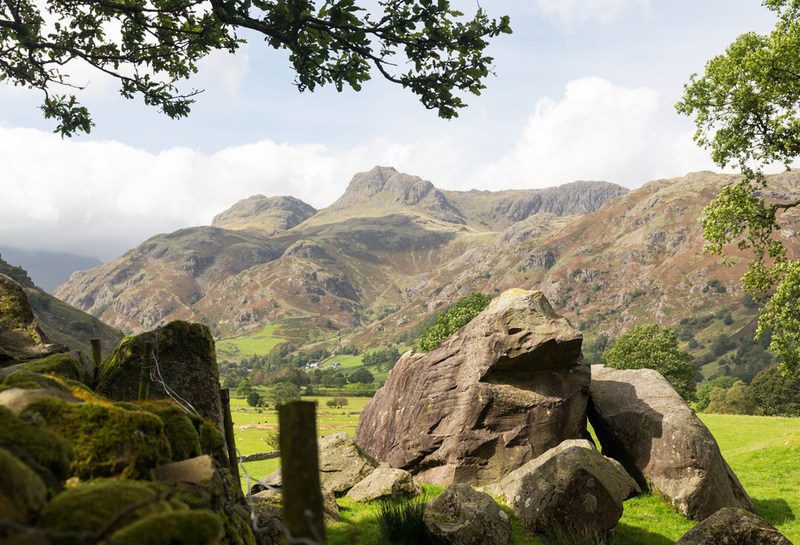 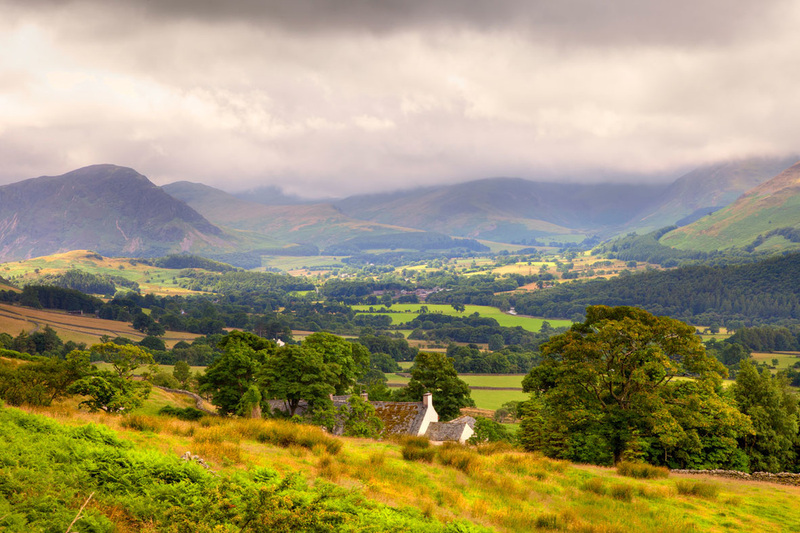 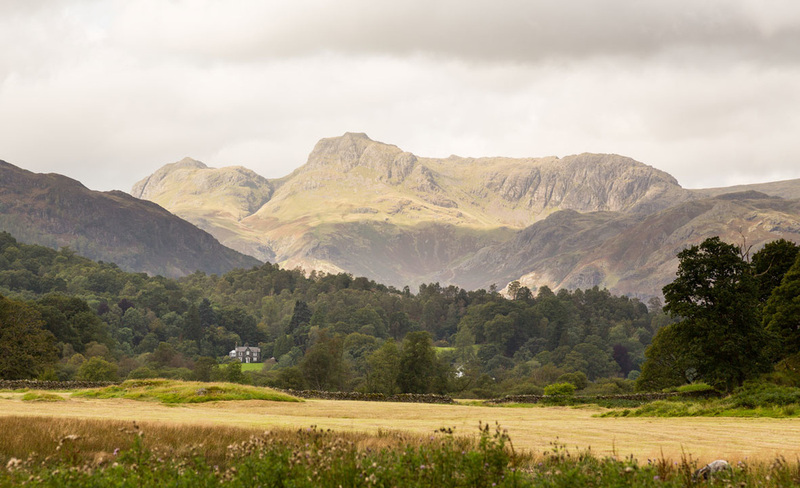 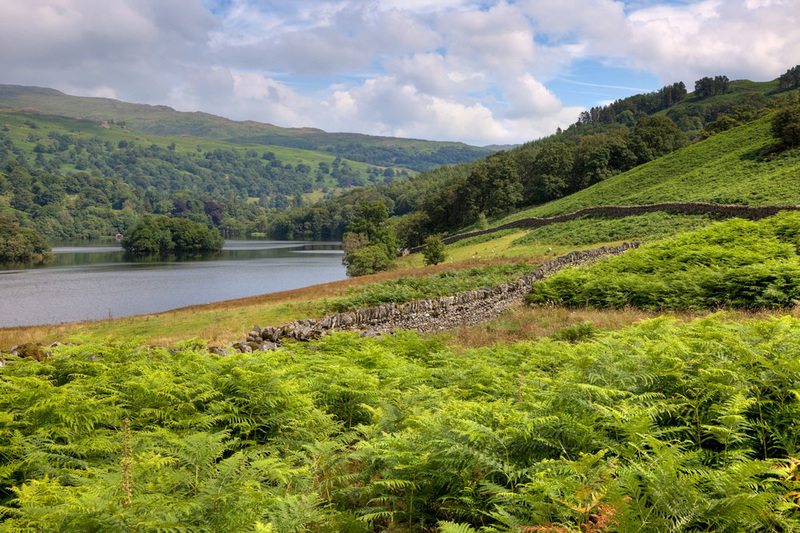 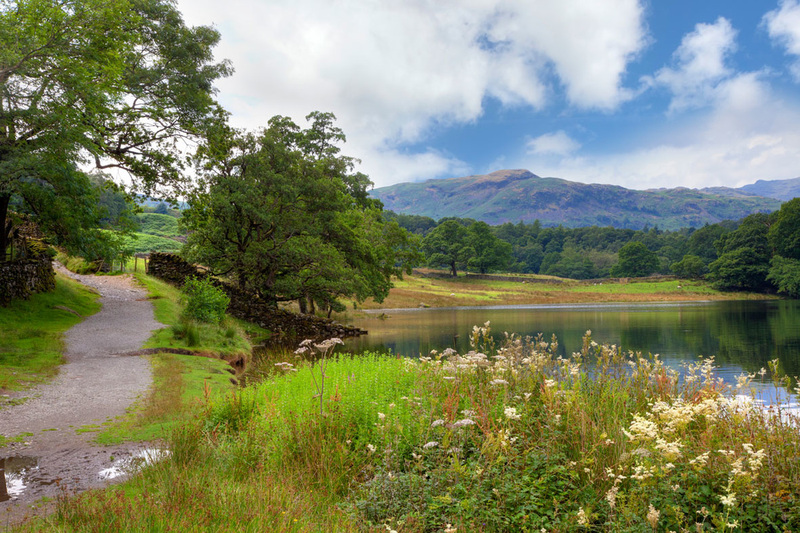 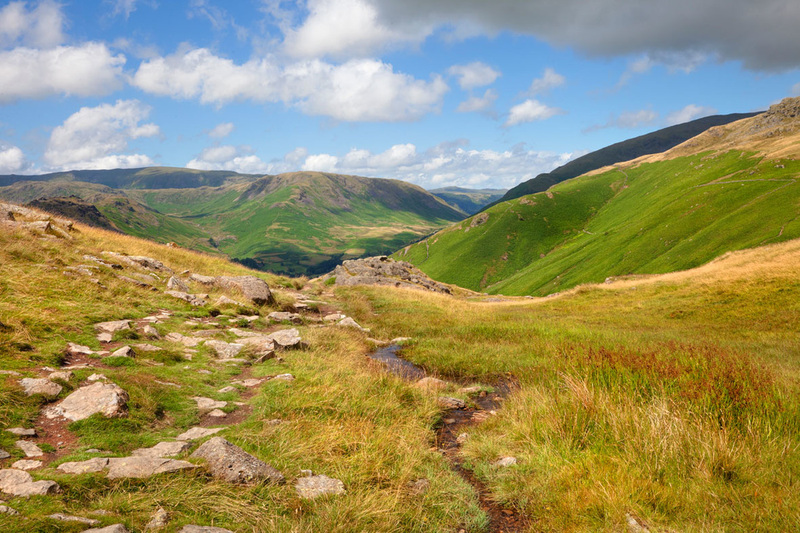 Having lived in Ambleside for forty years, the Morgan's local knowledge, coupled with Keith's experienced fell walking advice, will help you to make the most of this breathtakingly scenic part of the world! Having been a prominent member of the local Mountain Rescue Team with over 20 years experience, Keith is able to offer advice on walks to suit all abilities and we can provide guests with maps, guide books and recommendations for refreshment breaks along the way. 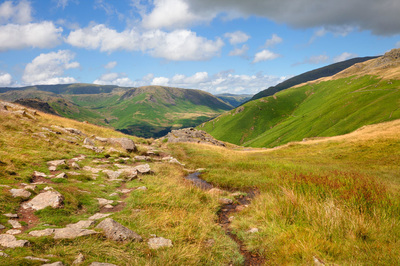 Also a keen mountain biker, Keith can suggest routes for all levels.